In May 2016, Pizza Hut Uganda made its way to the Pearl of Africa. 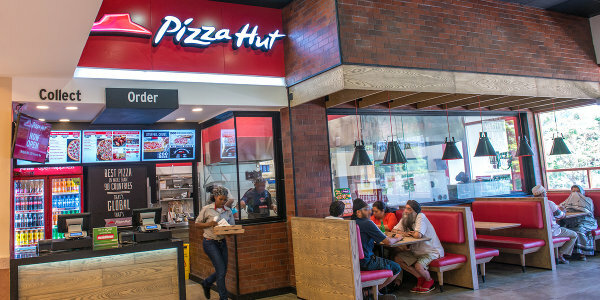 Pizza Hut started business at its first ever branch in Uganda in Bugolobi at Village mall and later opened up other branches all over the country. It’s not the name Pizza Hut, not the good location or the caring employees at Pizza Hut but the life and confidence they give to their customers. They do not only serve good food to their customers but also the love and a good heart they offer them determines their loyalty to Pizza Hut. Many people will talk about Uganda Waragi as the leading Waragi provider but the same people will refer you to Pizza Hut as the leading Pizza Hut as the leading pizza providers in Kampala and near places. 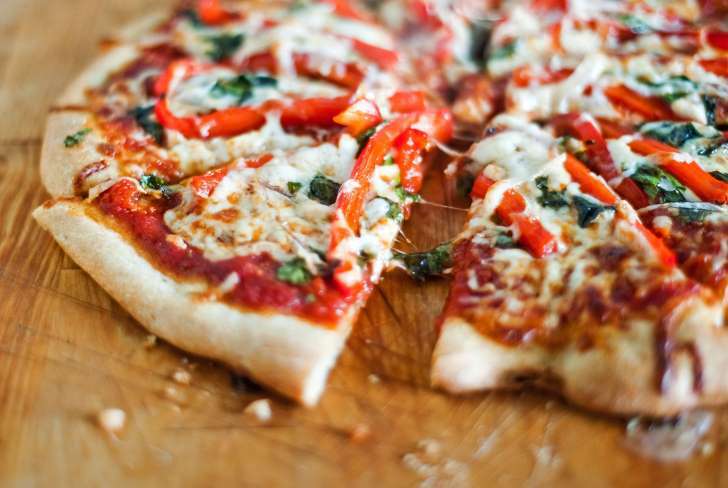 Pizza Hut delivers pizza at the fastest speed with good quality and also sells them at the lowest and cheapest price around town at all their branches like Pizza Hut Banda branch, Pizza Hut Bugolobi, Pizza Hut Muyenga branch, Pizza Hut Kisementi among others. At only 10,000 shillings you can buy Pepperoni (small), 18000 shillings (medium) 29000 shillings (large), BBQ Beef at only 15000 shillings (small), 26000 shillings (medium), 38000 shillings (large), Hawaiian chicken at 15000 shillings (small), 26000 shillings (medium) and 38000 shillings (large). A bottle of soda at 2000 and 3500 shillings and Minute maid at only 4000 shillings. 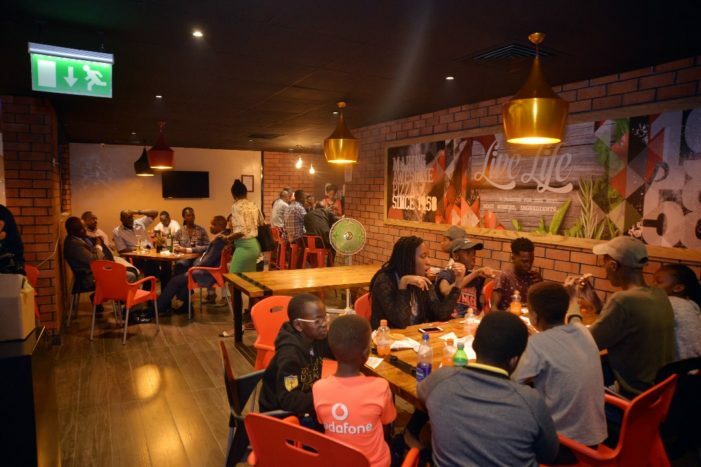 Pizza Hut also delivers pizza and other products to its customers in places like Bukasa, Kansanga, Munyonyo, Salaama, Tank hill road, Wabigalo, Kabalagala, Bunga, Diplomate zone, Soya among others in Kampala and other nearby places. You can take your loved ones and friends to any Pizza hut shop around and get the best experience ever from any restaurant. You can follow pizza on social media platforms like Facebook, Twitter and Instagram to access their best promotions and offers for their customers or visit their website www.pizza.ug for more details. Previous articleSam and Sophie Gombya set to perform at the 2nd edition of Tugende mu kikadde. Next articleGossip: david Lutalo goes back to his ex-wife Sharon Walikaga.